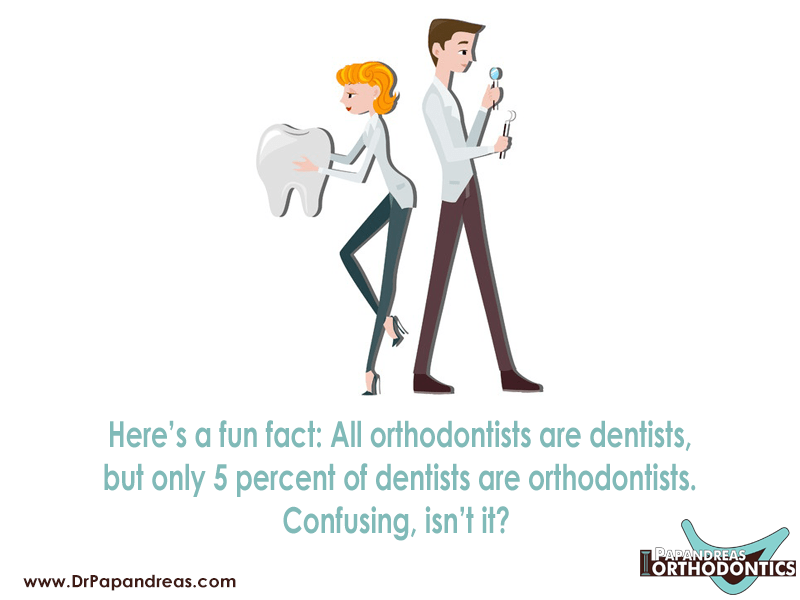 This fun fact about how few orthodontists there are compared to dentist is really pretty simple. It may be easier to understand when you realize all medical doctor specialists, such as an ear, nose and throat doctor are doctors first, then specialize in their field of interest. Orthodontists are concerned about the way teeth grow and use braces to correct bite problems and misaligned teeth. Orthodontists receive years of additional formal education that help them learn about the causes of, and treat, the misalignment of teeth caused by any reason. Orthodontists conduct individualized and personal treatment for patients of all ages who require the straightening of teeth. Traditional metal correction consist of metal and wires for strength and the ability for regular adjustments for tightening or loosening. 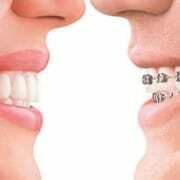 They are usually needed for the most severe misalignments and also provide a faster result, generally, than other types of orthodontic treatment. Ceramic and clear plastic corrective appliances that are similar to the metal ones are great for a less conspicuous look. 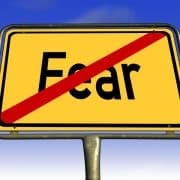 Some teens and older adults prefer this type over metal, when indicated. Lingual are worn on the inside of teeth and can be made of metal or ceramic, but they, too, are undetectable from the outside. 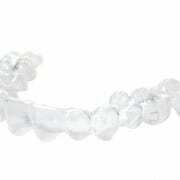 Invisalign is a patented clear appliance that slips over the teeth and are virtually undetectable. This is a great choice for less severe problems or to maintain straight teeth. They are easily removed for cleaning and eating with less hassle. Invisalign is often a great option for adult patients who do not require a significant change. https://drpapandreas.com/wp-content/uploads/2016/09/Pap-Fact3-2016.png 600 800 Dr. Sam https://drpapandreas.com/wp-content/uploads/2016/04/logo-dr-papandreas.png Dr. Sam2016-10-06 10:00:002019-04-25 11:47:26Orthodontic Fact #3 Here’s a fun fact: All orthodontists are dentists, but only 5 percent of dentists are orthodontists. Confusing, isn’t it?